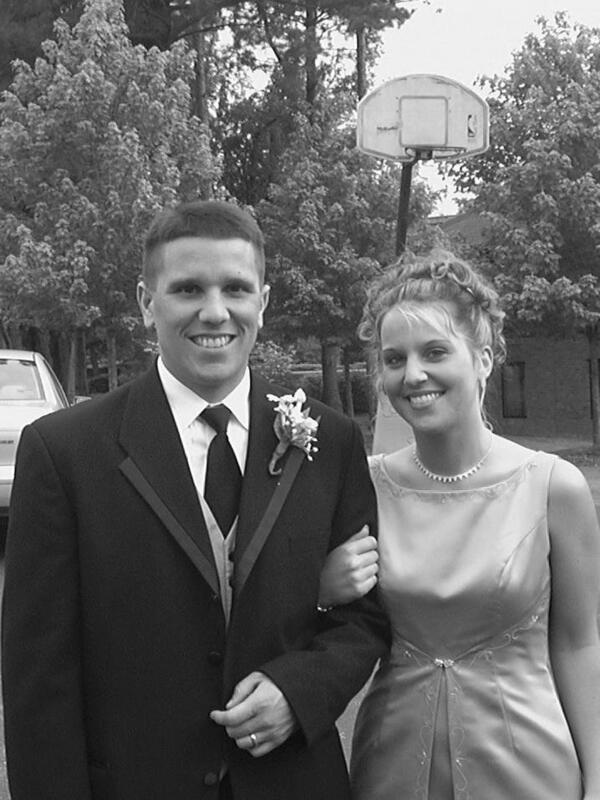 This site was originally set up in order to provide updates on Jeff and Amy. Our family will attempt to continue to provide updates on all of us. Please keep checking back. 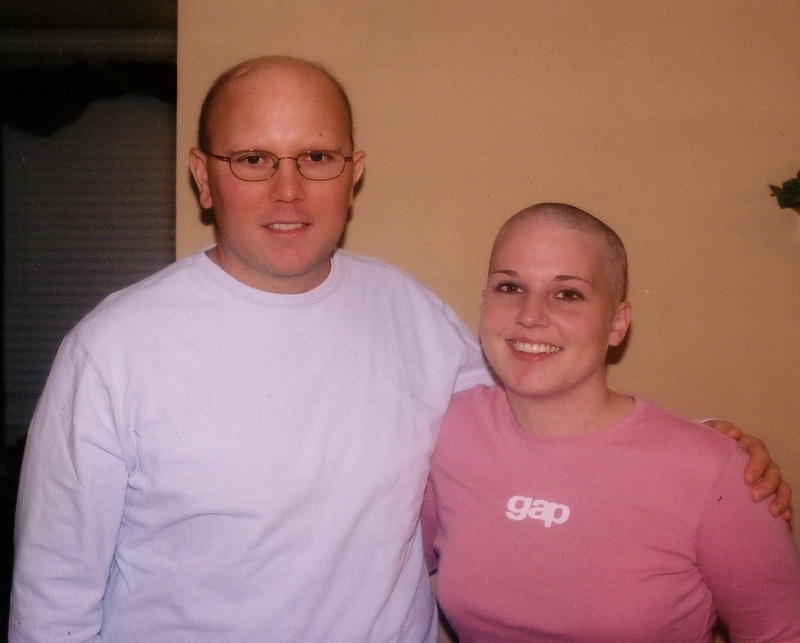 Jeff, the oldest of the four children, was diagnosed with a malignant brain tumor in July 2004, at age 33. 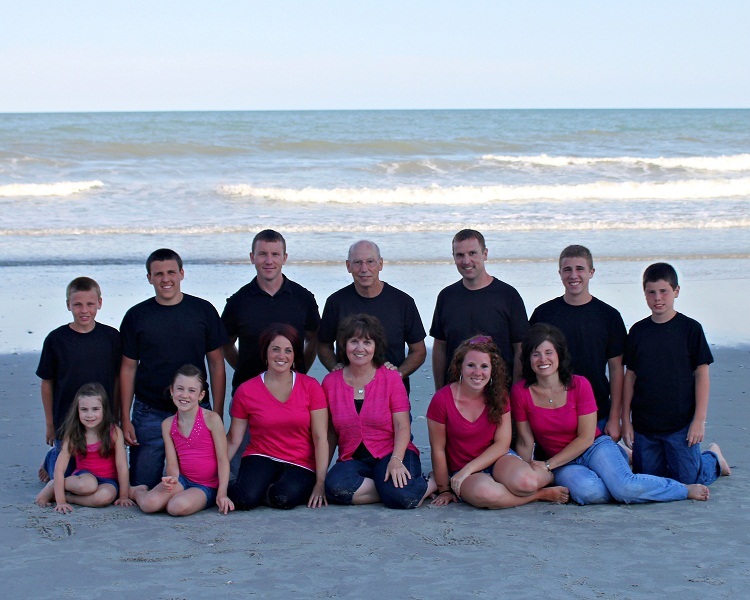 About a year later, Amy, the youngest in the family, was diagnosed with breast cancer at age 25. Jeff persevered under trial for two years, and on September 30, 2006, he claimed his crown in Heaven at age 35. Amy persevered for five years and four months and also claimed her crown in heaven on January 29, 2011, at age 30. The information on this site is protected by copyright. Unauthorized reproduction is prohibited.